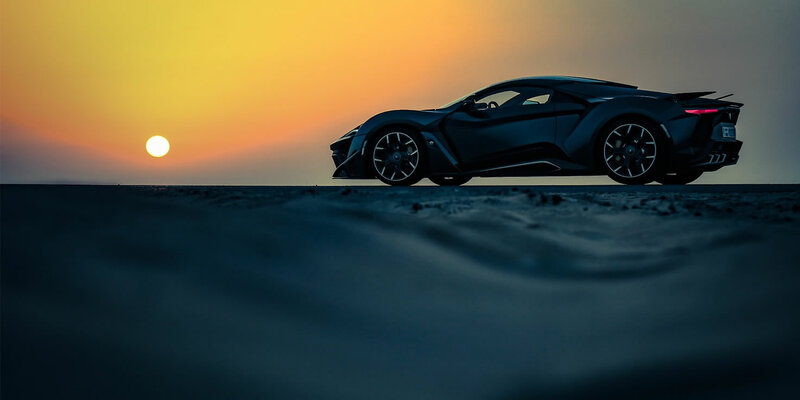 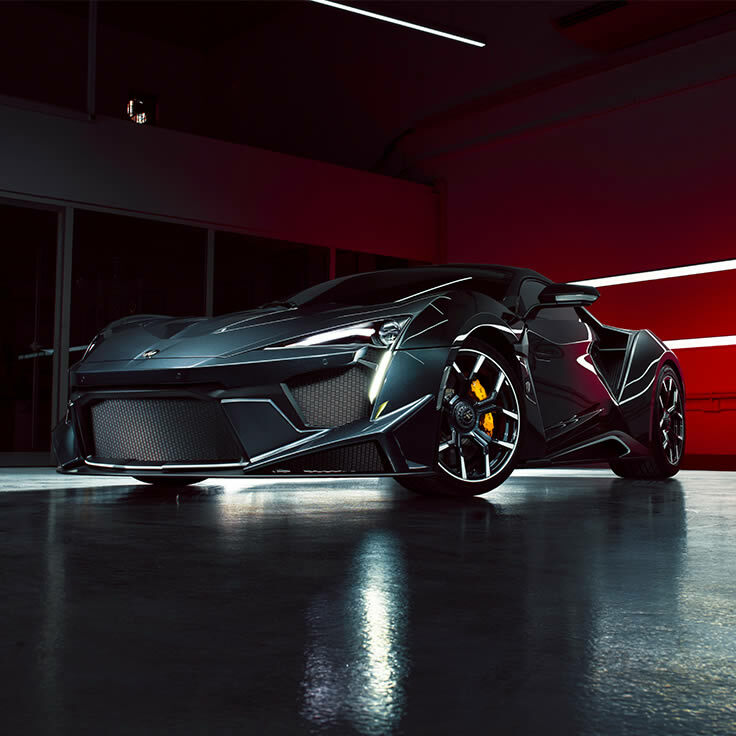 The all-new Fenyr SuperSport is the latest HyperCar to be launched by W Motors, a limited edition with a production run of only 100 cars in addition to 10 “Fenyr SuperSport Launch Editions”. 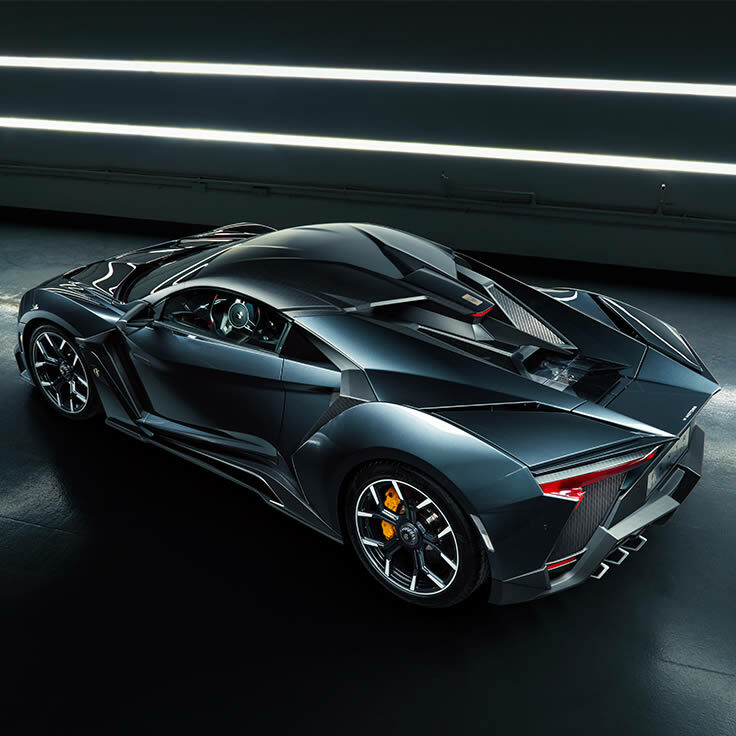 The Fenyr SuperSport’s exterior body is crafted in carbon fiber with extensive use of graphene composite. 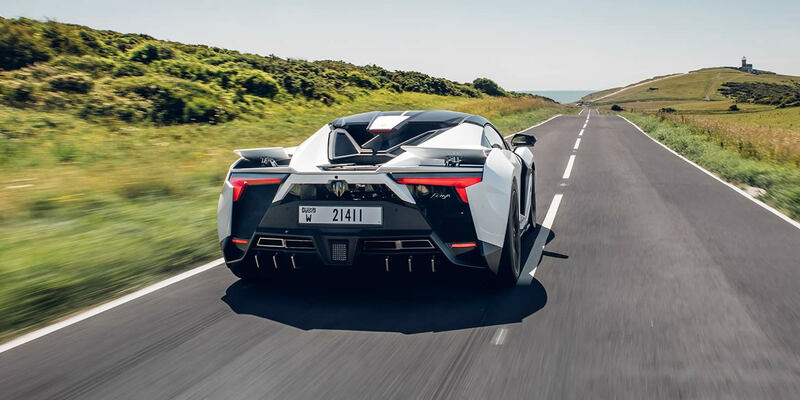 The custom-made RUF engine was specially developed for W Motors. 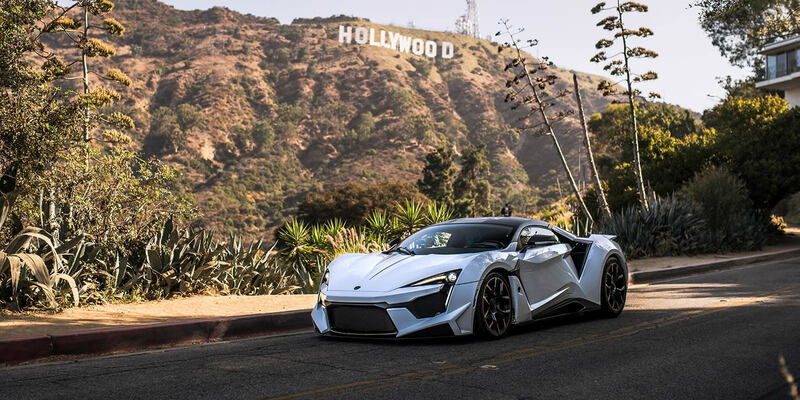 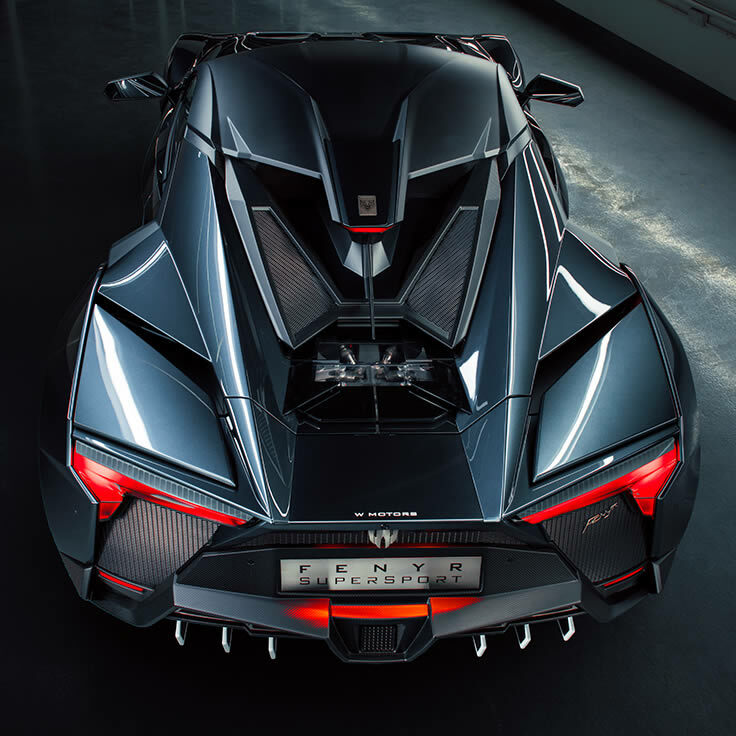 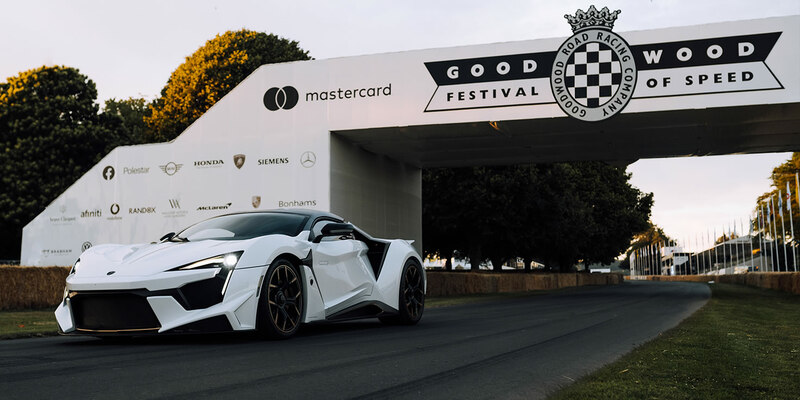 The Fenyr SuperSport was named after ‘Fenrir’, a monstrous wolf in Norse mythology that has been the subject of various artistic depictions and present throughout all ages of literature. 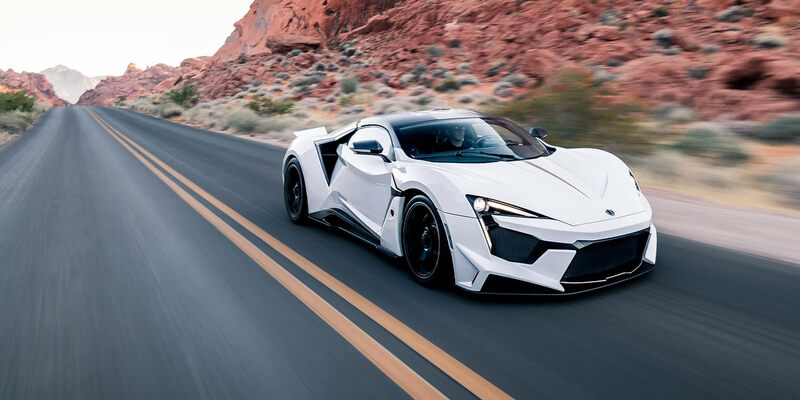 The animal is renowned as being the most ferocious compared to other canine beings cited; The Fenyr SuperSport represents W Motors’s most powerful and performant supercar.